Holiday Homes For Sale | Barlochan Holiday Park . 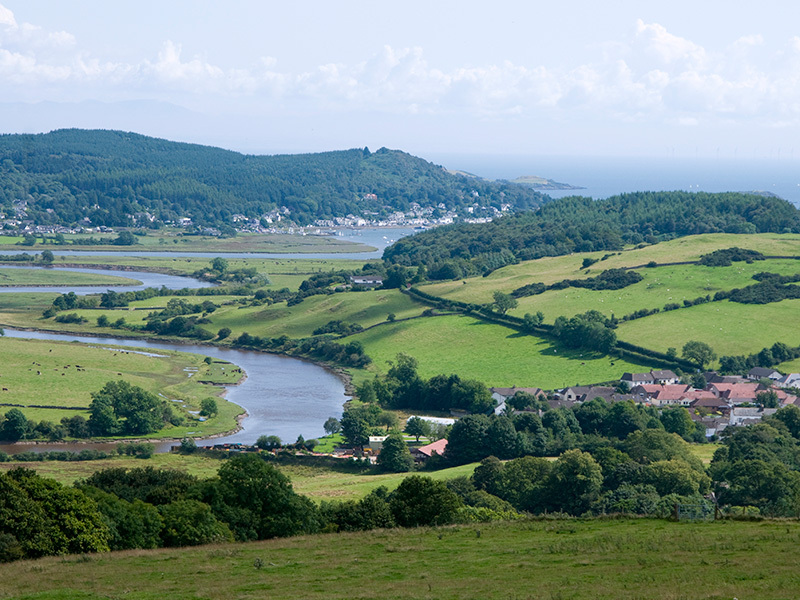 Our hillside, terraced park at Barlochan allows you to simply relax and enjoy the lush green landscape of the Urr Estuary as it winds its way to Kippford and the Solway Firth. Use the park as a base to enjoy and see more of what Dumfries and Galloway and the Solway coast has to offer. There’s lots to see and do in the area i.e. 7stanes mountain bike trails, Mabie Park Farm, Galloway Activity Centre, Loch Arthur Farm Shop and Café, Red Kite Trail and many more attractions all within easy driving distance. Welcome to the exciting world of holiday home ownership, where you can enjoy a whole new lifestyle with holidays and weekend breaks as often you want, without the hassle of having to plan and book everything in advance. Come and join us here in beautiful Dumfries and Galloway, and discover your own favourite spots to visit with no time constraints. Enjoy your holiday home from home with your loved ones and make new friends with other owners who have made the same lifestyle choice as you. We have a limited selection of Starter and Family holiday homes as well as some Premier pre-owned and new holiday homes available. Ideal for families looking for their first holiday home. 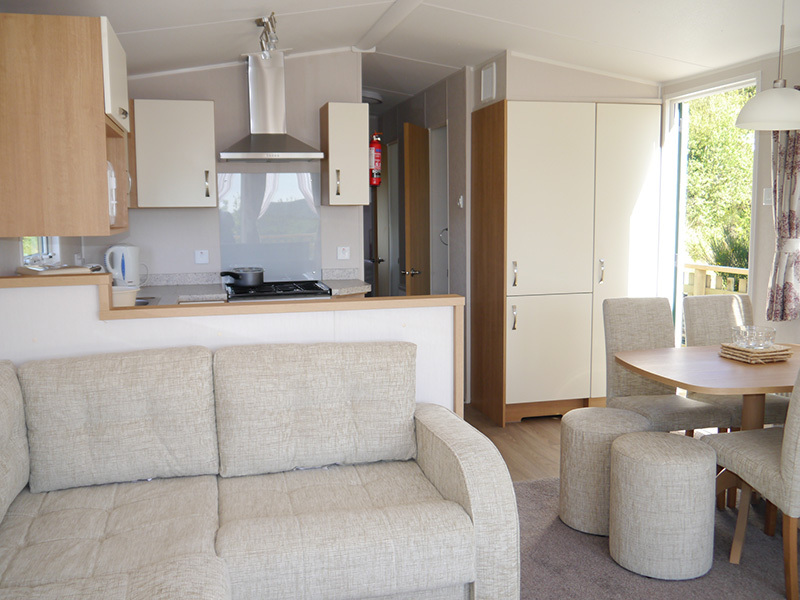 If you are a first time buyer this could be just the kind of holiday home you are looking for – affordable with lots of features that you’ll need to start your new life as a holiday home owner. Contemporary holiday homes suitable for the whole family. Looking for a comfortable home-from-home for you and your family, then models within this range are sure to suit. Most models have central heating and double glazing and provide the extra space that an active family requires. 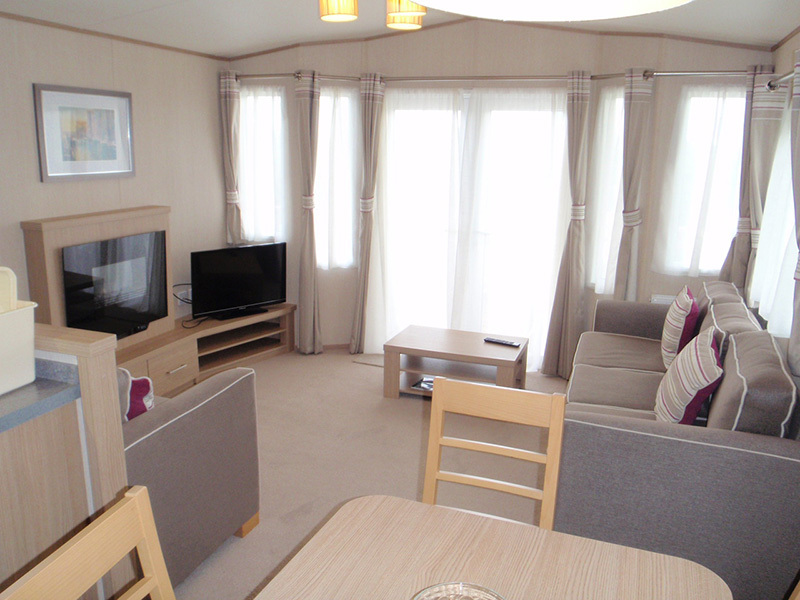 Surprisingly affordable deluxe pre-owned holiday homes. Stylish offering affordable luxury holiday home experience. 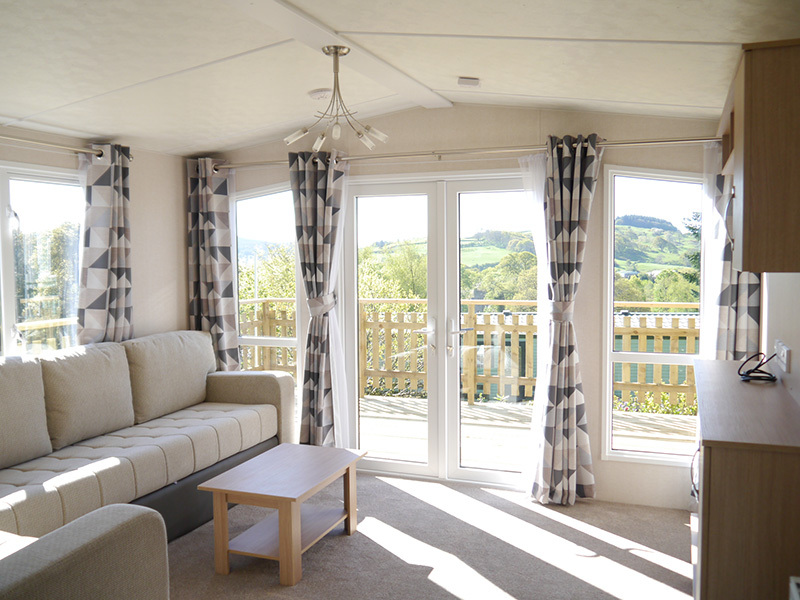 Our range of pre-owned premier holiday homes have high specifications and are fully double glazed and centrally heated making the cooler months more comfortable. Some have patio doors leading out on to spacious decking. For further information please call Pamela Wallis on 01557 870 267 or email she will be delighted to help you select the right holiday home for you.